The Swedish tradition of fika, or coffee and cakes, is booming. The concept of "Swedish fika" is now recognised internationally and people at home are baking like there’s no tomorrow. 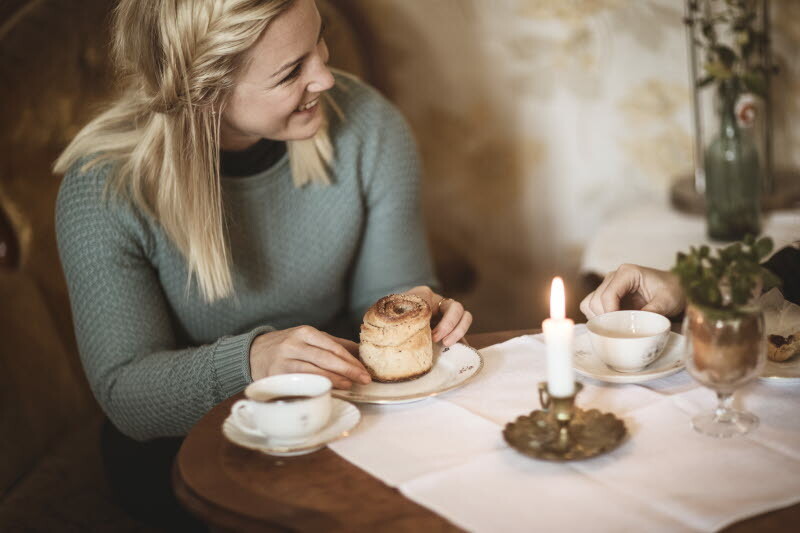 If you want to experience Swedish fika at its best, you should really head for Alingsås in West Sweden.